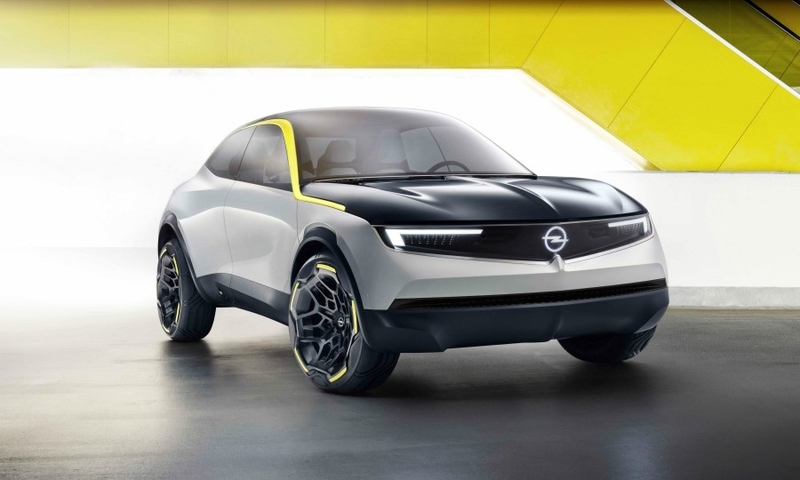 MUNICH -- Opel is marking its ownership switch from General Motors to PSA Group with a new design language is calls "pure and bold." 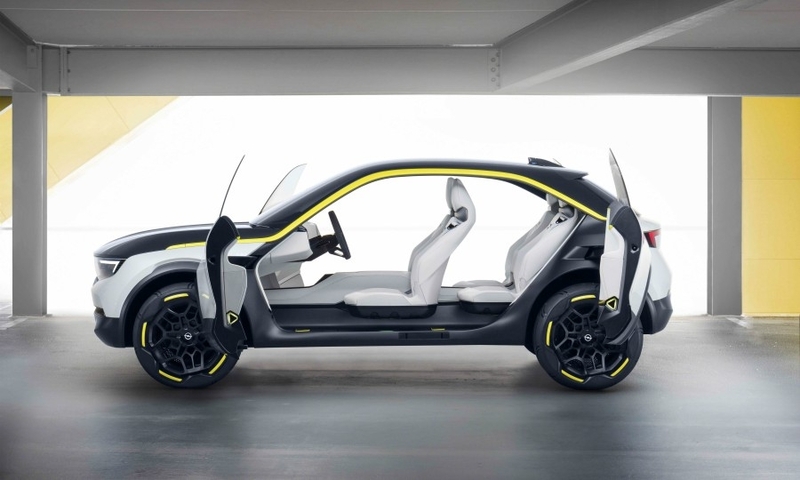 The automaker is previewing the styling on the GT X Experimental concept for a full-electric SUV/crossover. 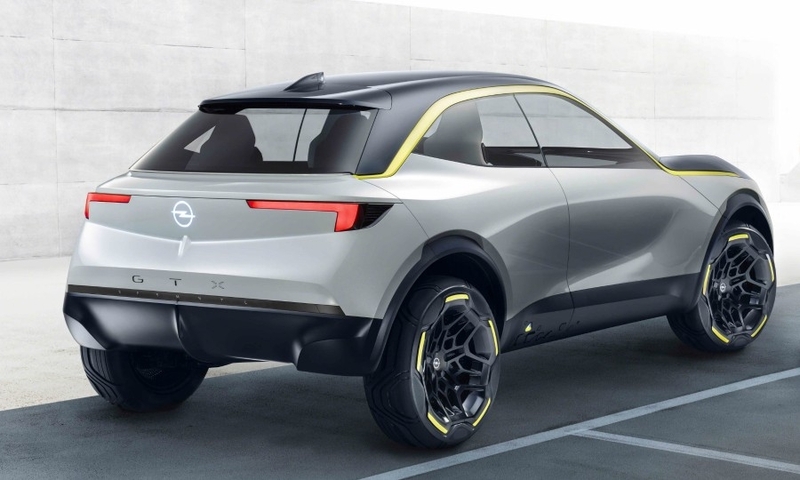 The concept previews the appearance of Opel cars in the mid-2020s with a bold, pure look, the automaker said in a statement. 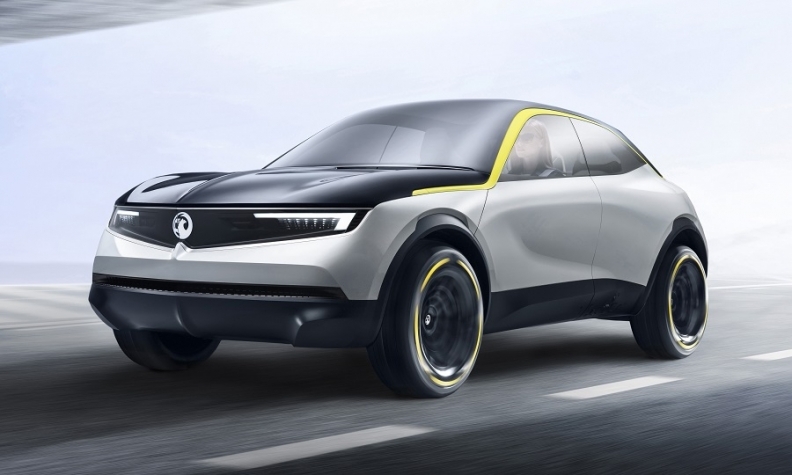 Opel design chief Mark Adams said designers questioned every common function and every module of a car to give it a "visual detox" by removing all unnecessary design elements with the aim of achieving purity of design. The concept "combines a pure and bold design execution with progressive technology," he said in the statement. 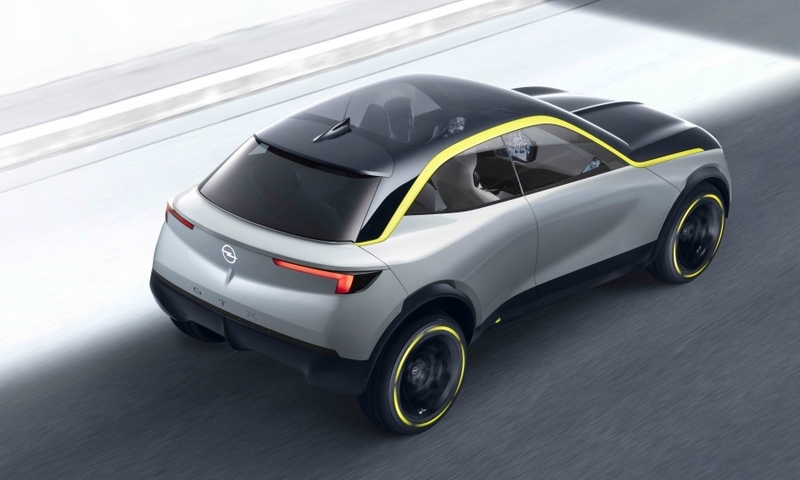 Opel chose to preview its new styling in an SUV because of the growing demand for such vehicles. By 2020, the company expects 40 percent of all cars it sells to be SUVs. 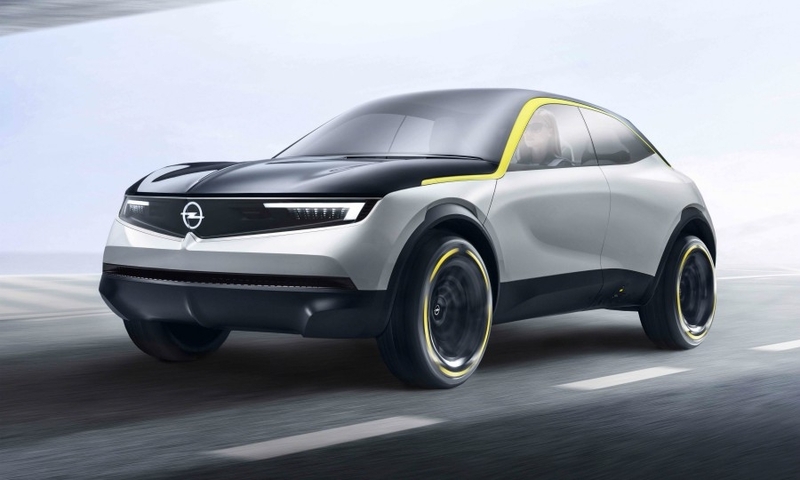 The concept's full-electric drivetrain also highlights Opel's plans to electrify its lineup. 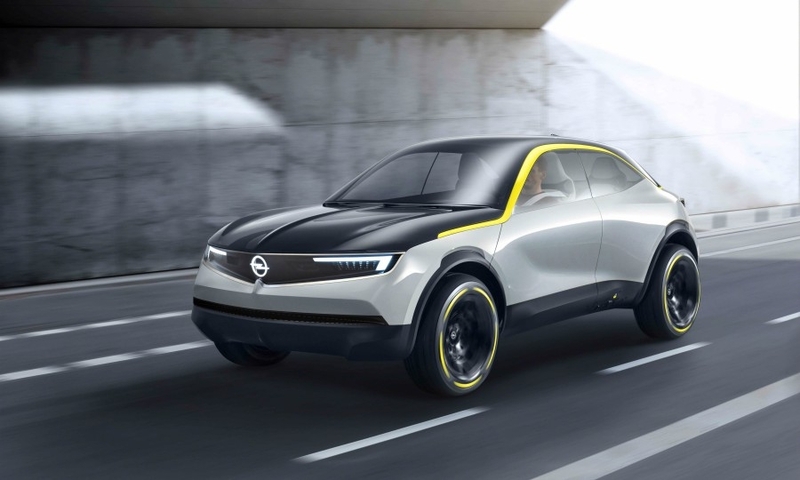 Opel plans to offer electrified versions of all its product lines by 2024. The automaker will offer battery-electric or plug-in hybrid versions alongside models with internal combustion engines. 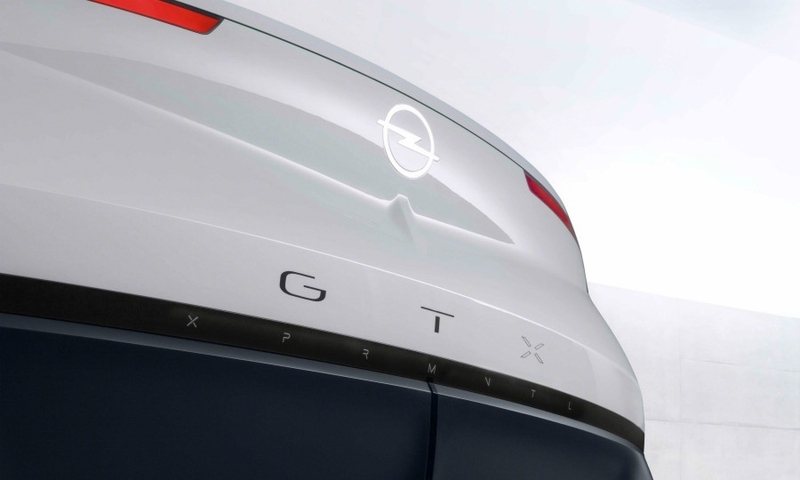 The GT X Experimental's styling will also be used on cars from Vauxhall, Opel's UK sister brand. The next-generation Corsa subcompact car will get a full-electric variant using PSA's technology in 2020, a year after the conventionally powered new Corsa goes on sale. It will fill the gap left by the Opel Ampera-E, which is being phased out. 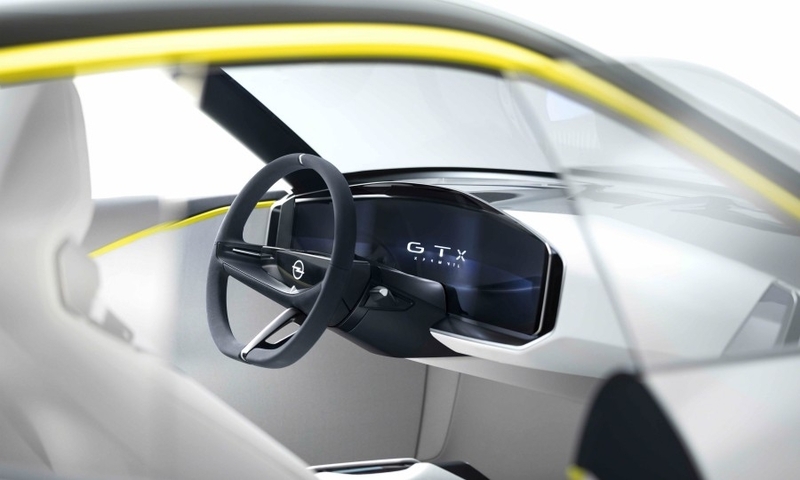 The GT X Experimental is built on a lightweight architecture with power delivered by a 50-kilowatt hour lithium ion battery with inductive charging. 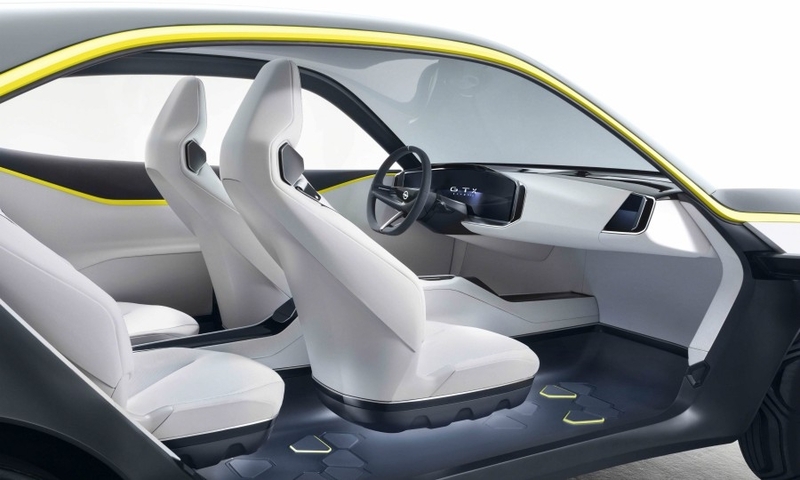 Opel did not mention the platform but it likely uses PSA's Common Modular Platform that will underpin future PSA and Opel internal combustion, electric and plug-in hybrid models. The electric versions will have a 450 km range. The concept has Level 3 autonomous driving functions. 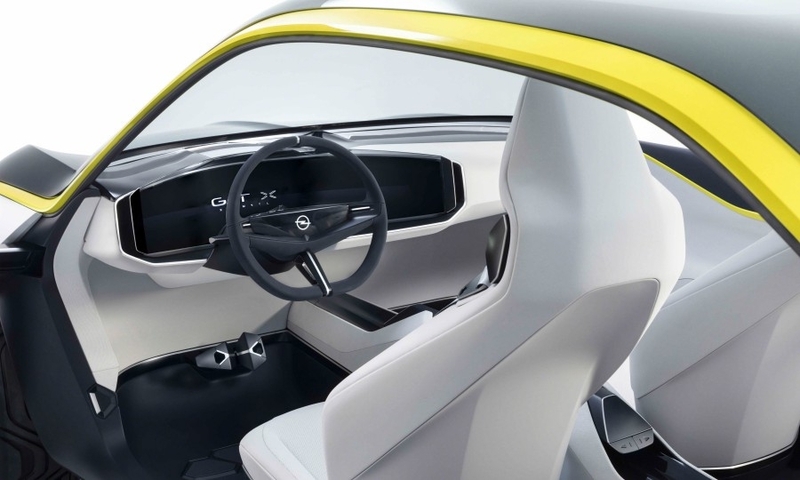 This means it can handle all aspects of driving but the driver must be able to respond to a request to intervene, Opel said.